Cleansing Wipes Eco Lamazuna effectively remove your makeup when wet with clean water. 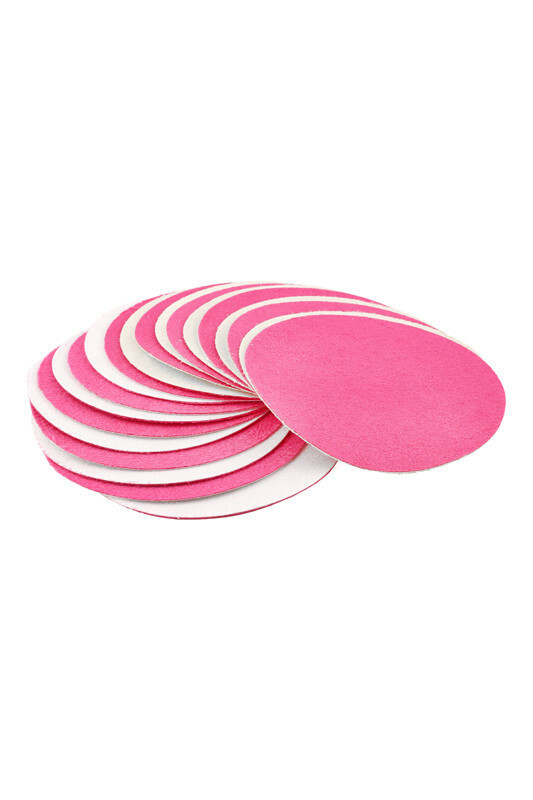 Made of microfiber, the fabric is ideal for sensitive skin. 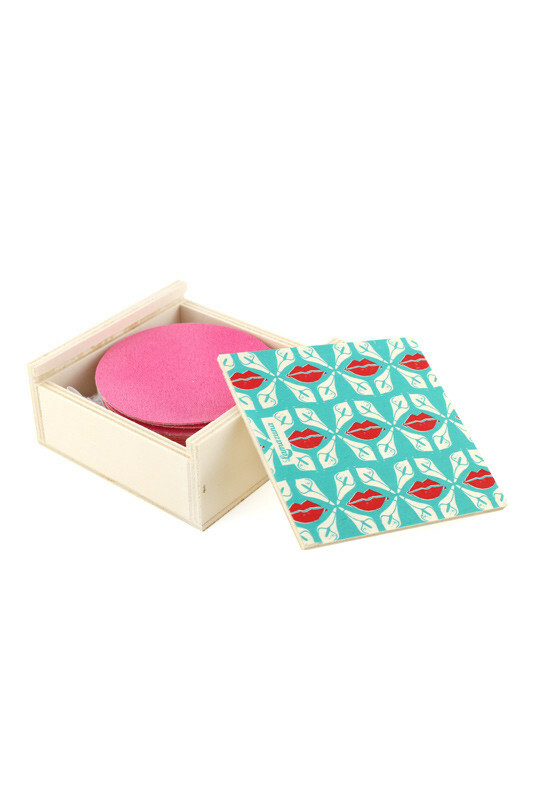 Ultra soft and absorbent, wipe gently removes make your make-up even waterproof! 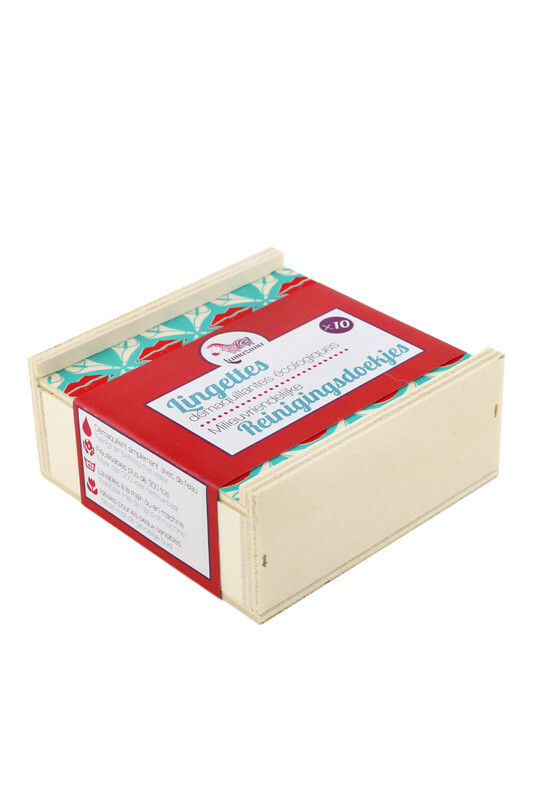 Effective and reusable, wipe the wash to remove make of Lamazuna can be used up to 300 times! After use, simply wash them by hand or machine with the washing net included will reawaken as new. 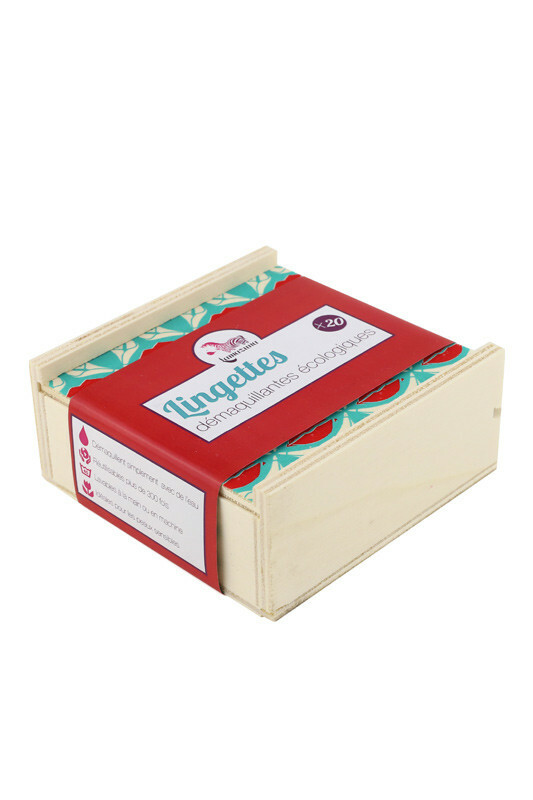 Contains: 1 poplar wood box with 10 or 20 wipes - organic cotton wash net included - You can also buy the 10 Wipes Refill (without wood box and without washing net). Ces cotons sont géniaux. Fini les 5 cotons par soir pour se démaquiller ! Fini les frais ! Tout mon maquillage est bio (acheté sur Ayanature) et les cotons l'enlèvent parfaitement. Personnellement je mets du fond de teint, de la poudre, du blush, du crayon noir et du mascara et ça enlève tout et sans frotter. Ils sont très faciles à nettoyer, je les lave à la main, au savon bio pour le corps. Bref, je recommande vivement !! Cleansing Wipes LAMAZUNA to remove all traces of makeup! To remove makeup gently, wet wipe Lamazuna with clean tap water. Start by putting your eyes in the few seconds on each eye, then go over your entire face. 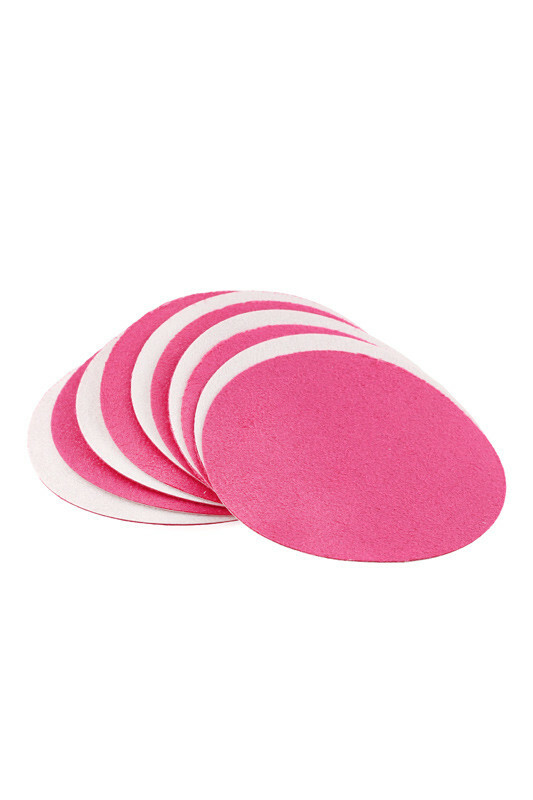 No need to rub too hard, thanks to the microfiber fabric, the cloth will absorb makeup. To effectively eliminate a waterproof make-up, you can add a drop of your favorite makeup remover. After each use of your wipe, rinse by hand or in the washing machine with the washing net included to guarantee better life. To give a facelift to your wipes efficiency loss, put them to boil in a pot of water for a period of 10 to 15 minutes to refresh its fibers. Je me maquille beaucoup, et il faut quand même avouer que ça n'enlève pas tout. Alors soit je finis avec un peu d'eau micellaire, soit j'utilise d'abord une huile végétale. Cela dit, j'adore la démarche du zero déchet et la matière n'irrite pas la peau.